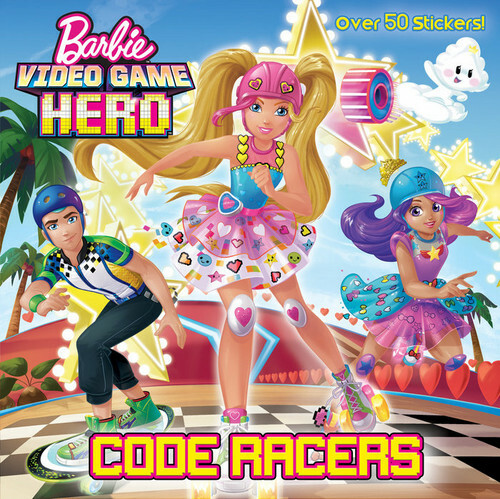 Video Game Hero Book Code Racers. . Wallpaper and background images in the Sinema za Barbie club tagged: photo video game hero books. 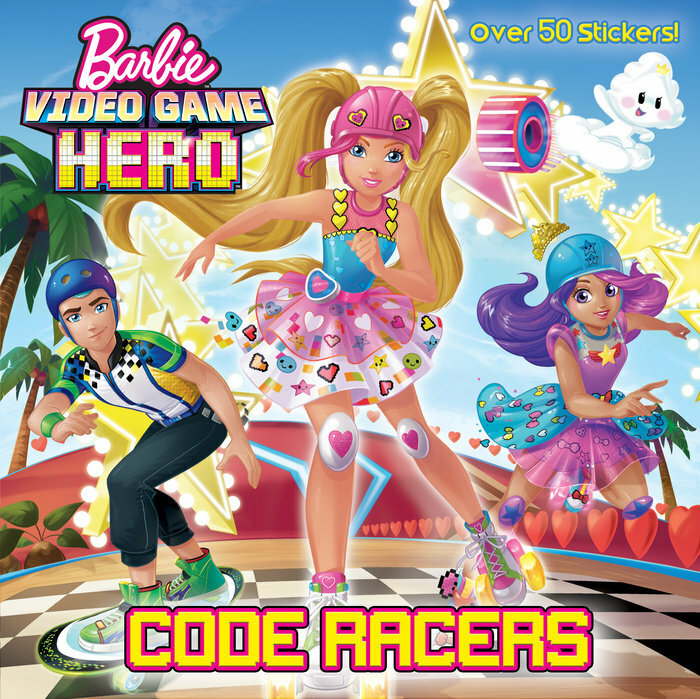 This Sinema za Barbie photo contains anime, comic kitabu, manga, cartoon, and mkono.